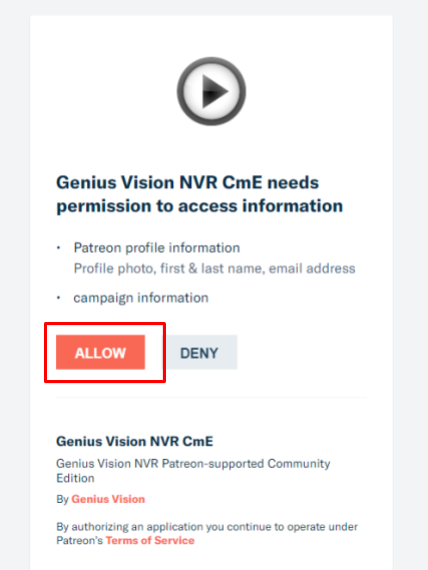 How to access Patreon-exclusive materials? Step 0. You need to become a patron in Patreon platform first. Step 1. When prompted login-type, select "Sign-in with Patreon"
Step 3. You will then be presented patron-exclusive downloads. Please continue to support us and play fair. 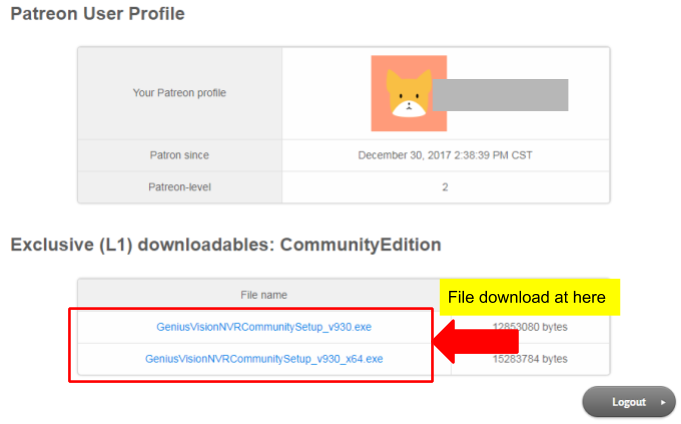 Can I download archived Community Edition software package? Can I download archived versions of Commercial Edition, Lite Edition, Enterprise(x64), and Subscription Edition software packages?